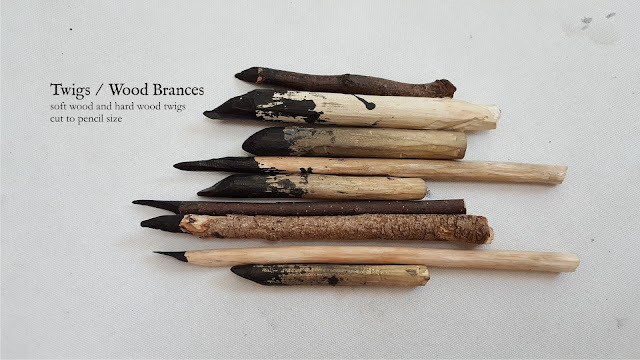 [By Kiah Kiean, Penang] For those who have sign up Workshop 2 - Sketching with Dry Twig & Chinese Ink - Ch’ng Kiah Kiean here is a note of the supply list that you need to prepare. Soft wood and hard wood twigs, cut to pencil size. 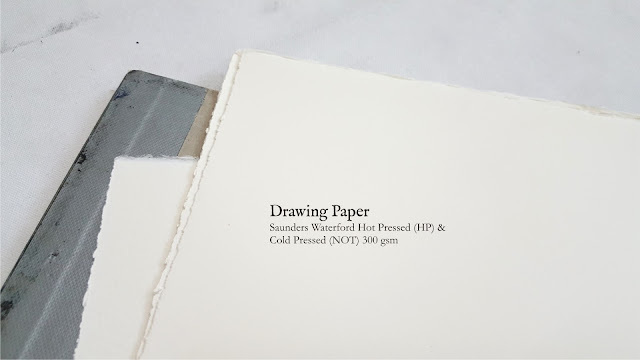 Saunders Waterford Hot Pressed (HP) & Cold Pressed (NOT) 300 gsm or any other brand. 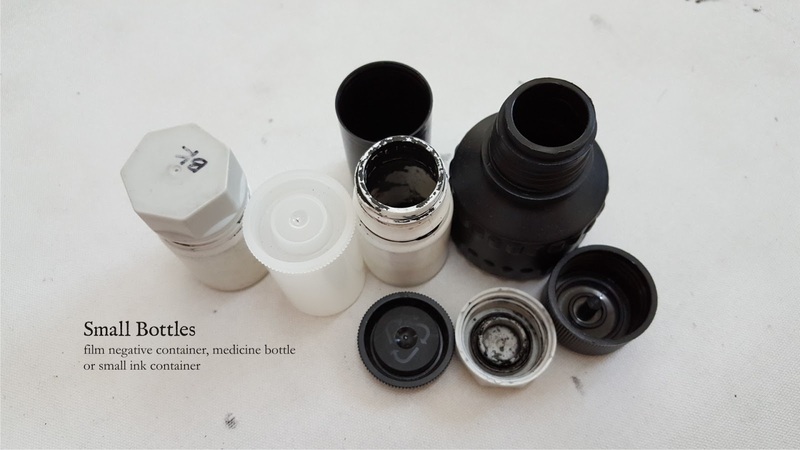 Film negative container, medicine bottle or small ink container. Please note that DON'T bring too large bottle otherwise i may not have enough Chinese ink to share with all the participants. 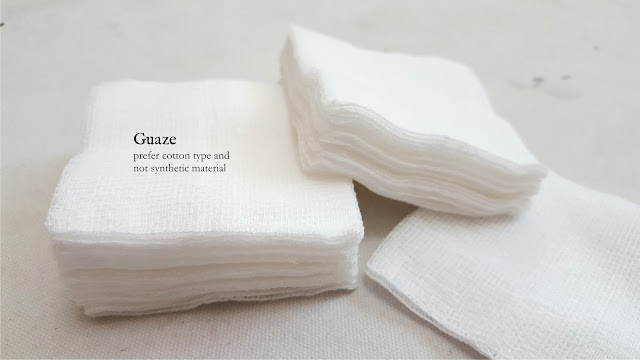 Prefer cotton type and not synthetic material. 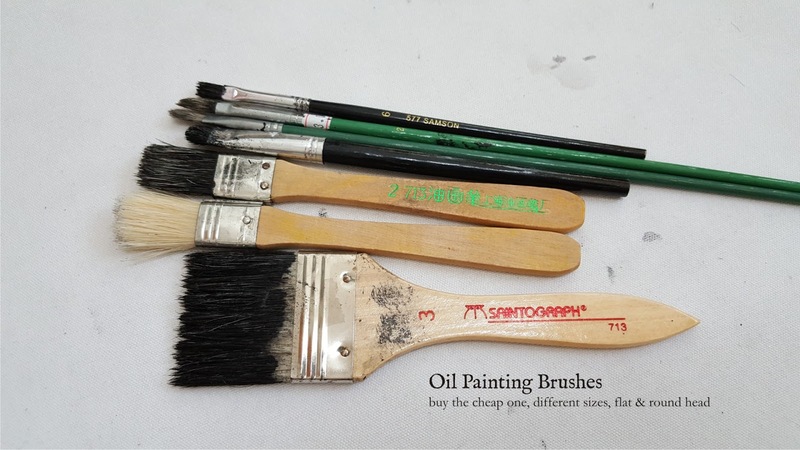 Buy the cheap one, different sizes, flat & round head. 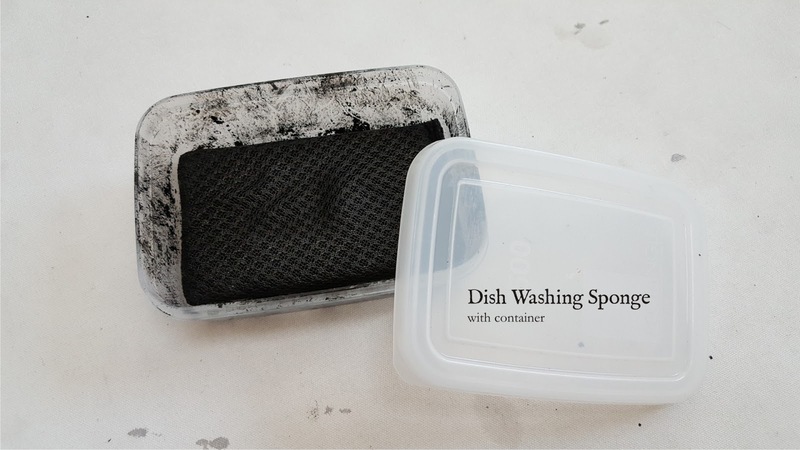 Bring a small container with an insert of dish washing sponge. If you have any questions, do not hesitate to email me@kiahkiean.com. Thank you.